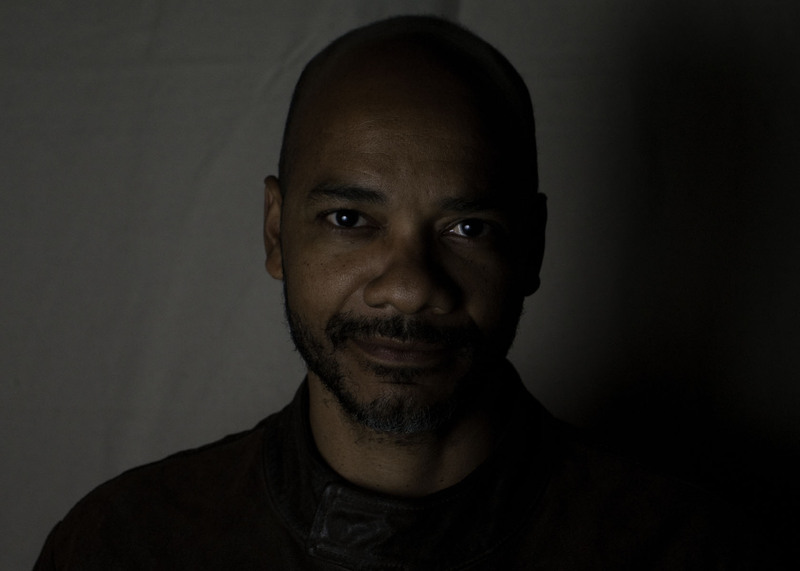 Rodney McMillian’s multimedia artistic practice emphasizes his “talent for setting up uncanny relationships among undistinguished objects” (Art in America). His installations and live performances reflect an overarching concern with the relationships between language, aesthetics, and content. 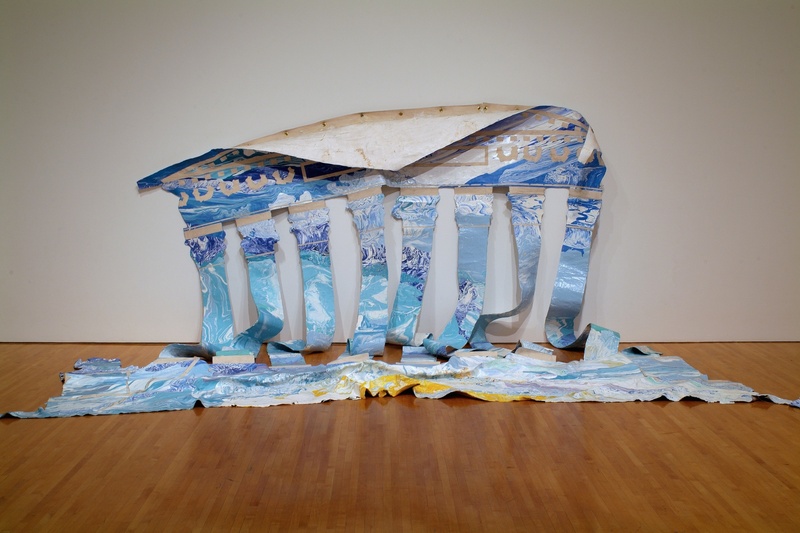 Recent solo exhibitions include those hosted by the Studio Museum in Harlem, New York, and the Institute of Contemporary Art, Philadelphia. He is an associate professor in the UCLA Department of Art.